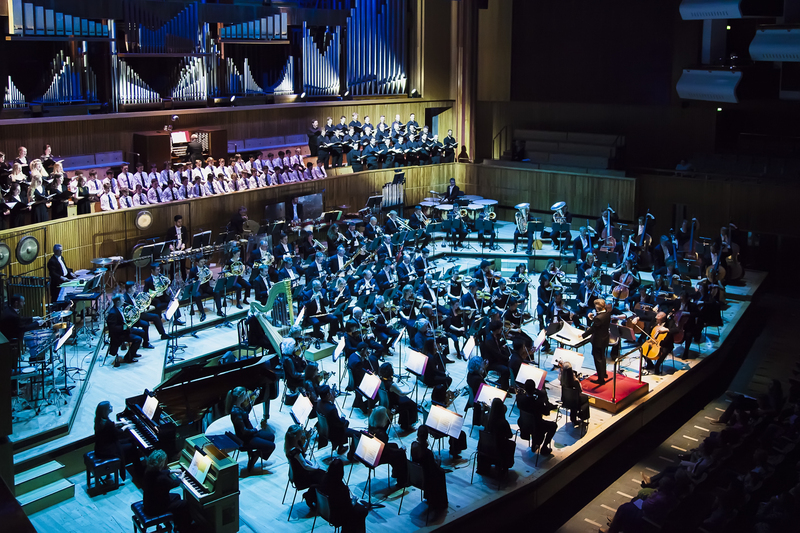 The Philharmonia Orchestra is a world-class orchestra for the 21st century. 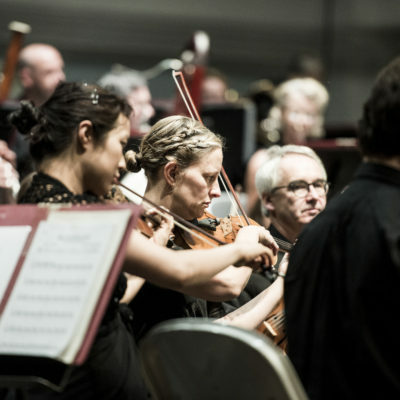 The Philharmonia is resident at Bedford Corn Exchange where the Orchestra has been resident for 24 years and presents a season of six concerts a season. 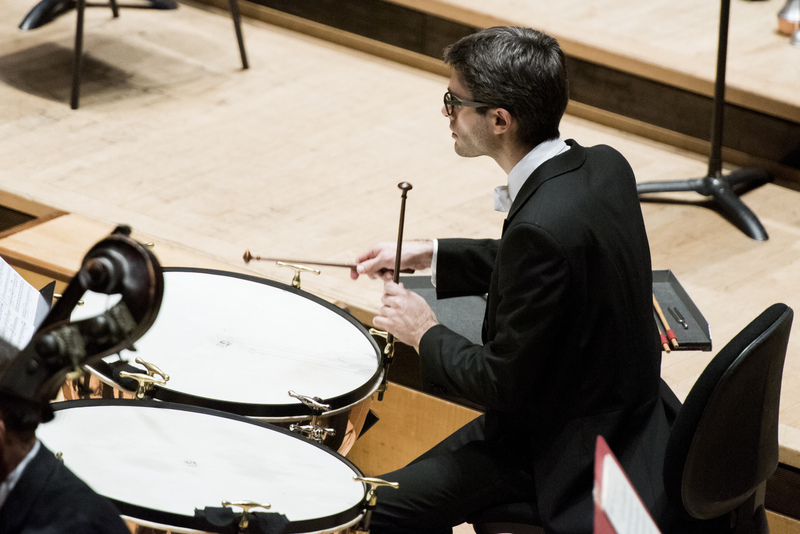 At the heart of this residency is an education programme that empowers people in every community to engage with and participate in orchestral music. 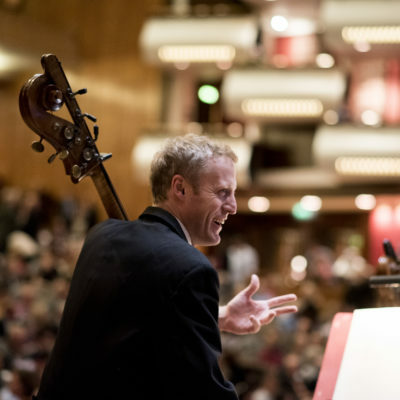 The education programme includes Key Stage 2 schools concerts, Orchestra Unwrapped, working in partnership with Music Hubs and inter generational creative music-making community project Hear and Now bringing together people living with dementia and their carers with young musicians. 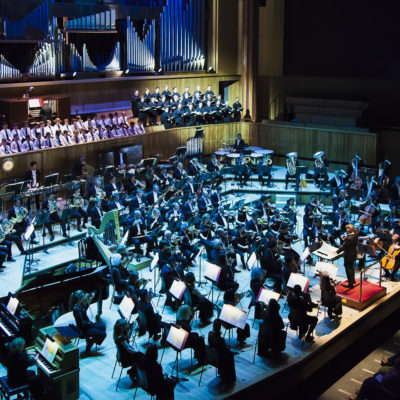 In July 2018 the Philharmonia presented its most ambitious audience-development project to date – a six week festival of digital installations, VR, workshops and community engagement called The Virtual Orchestra which welcomed over 15,000 visitors. 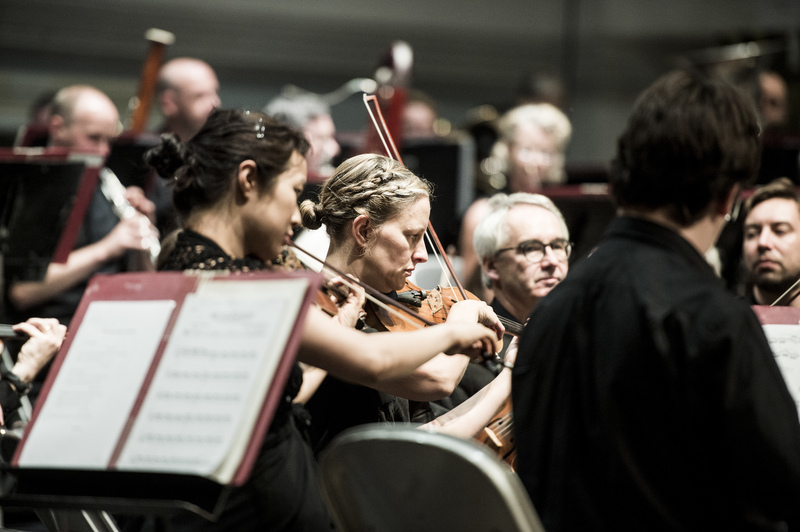 The Philharmonia’s 2018/19 Season invites you to hear from some of today’s most exciting soloists including internationally-acclaimed pianist Alice Sara Ott and Esther Yoo who plays Tchaikovsky’s breathtaking Violin Concerto. 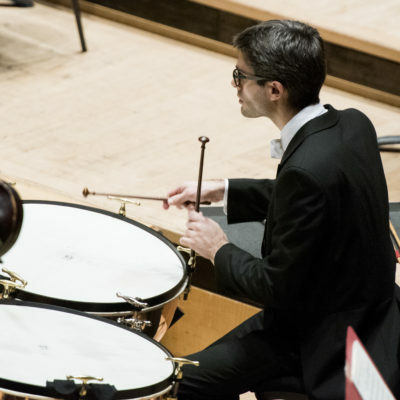 You can also take your pick from music spanning three centuries from Philippe Herreweghe conducting Bach and Mozart and concert hall classics from Beethoven, Brahms and Tchaikovsky. 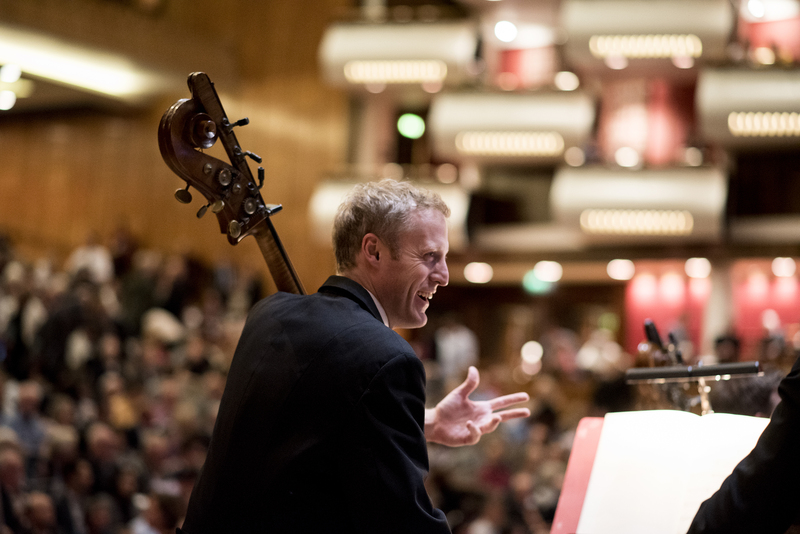 Tickets start at £14 at philharmonia.co.uk.